Lancaster House hosted a special audio conference session on September 13, 2016 to discuss options set out in the Interim Report of the Changing Workplaces Review. Closing the Gap researcher, Eric Tucker, participated in this event, discussing potential measures that would improve employment standards protections and collective bargaining for vulnerable workers in precarious employment. For more details about the audio conference session and access to audio file, please click here. 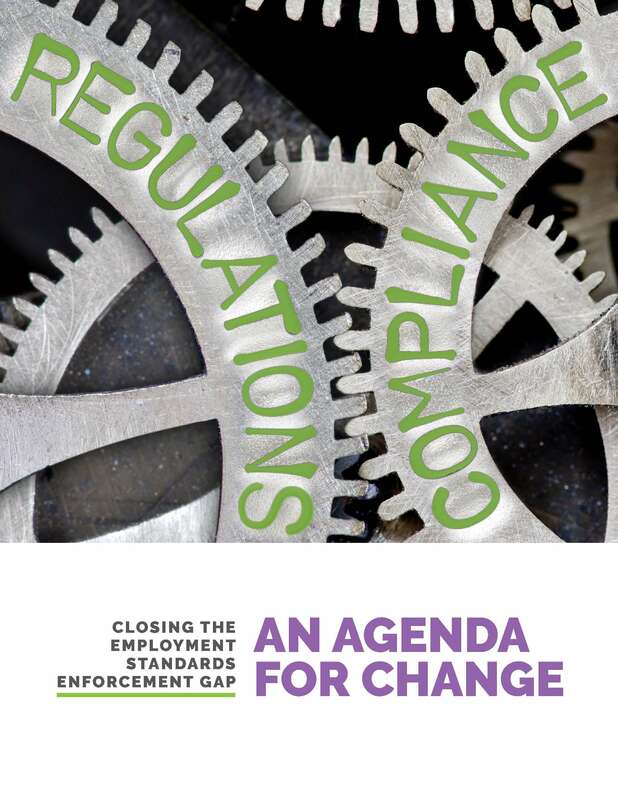 Read our June 2017 policy report for the latest research results and recommendations on employment standards.